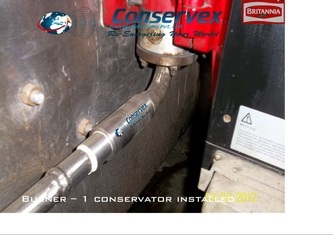 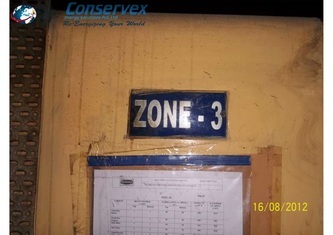 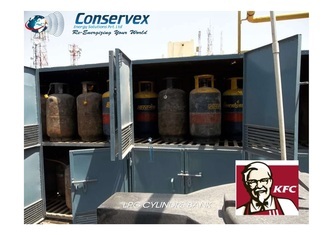 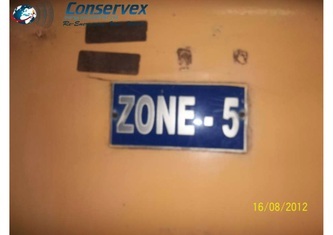 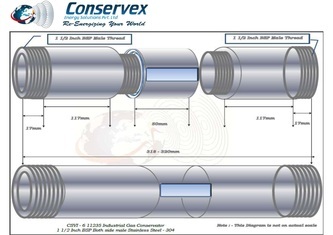 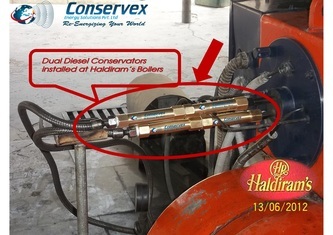 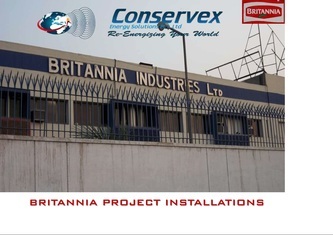 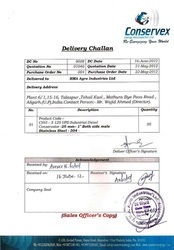 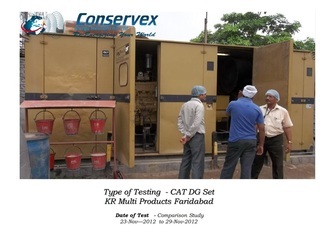 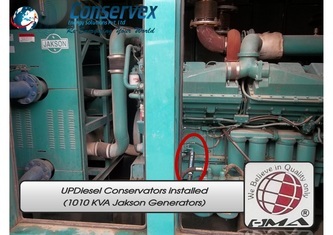 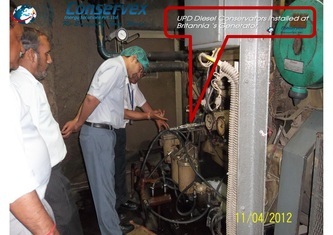 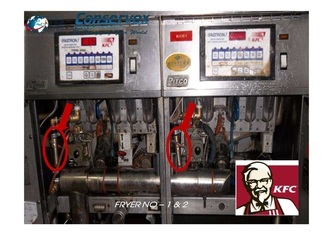 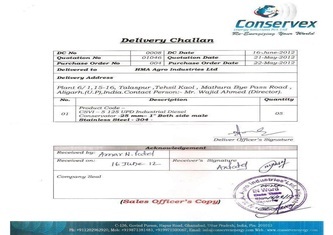 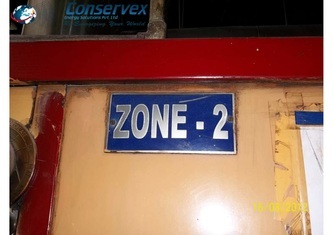 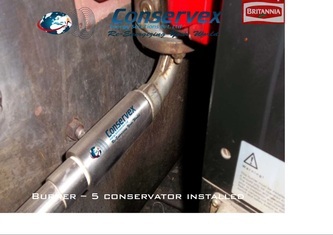 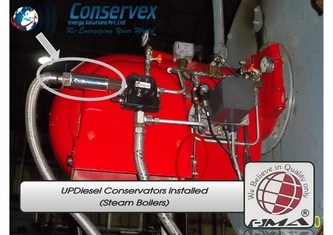 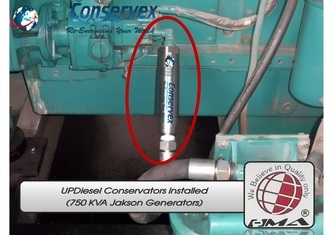 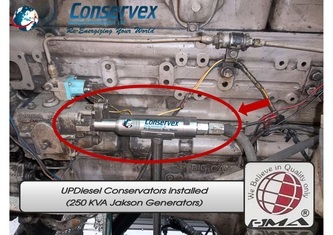 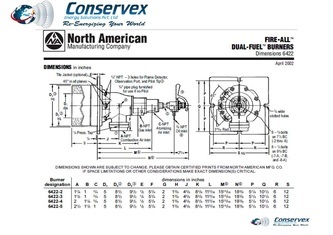 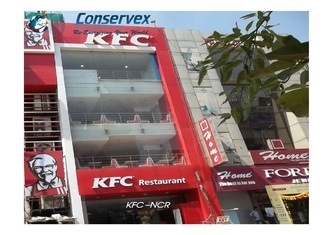 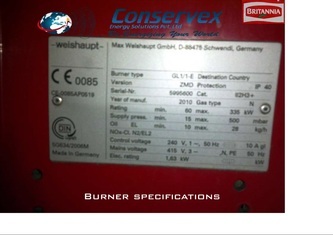 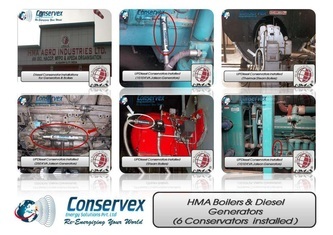 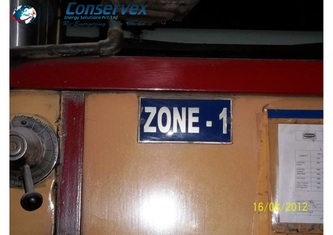 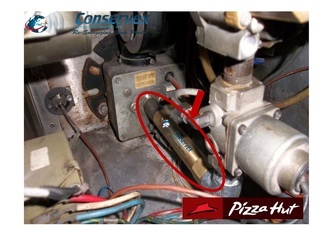 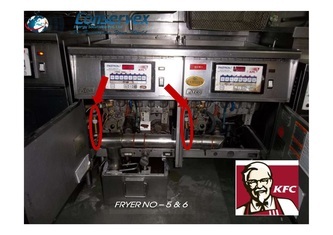 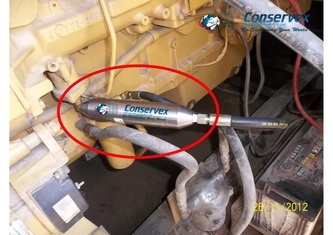 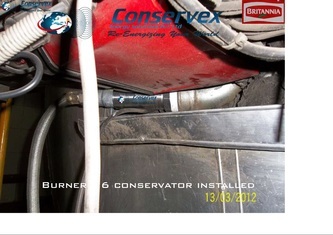 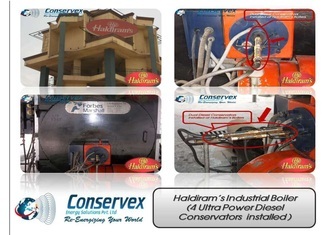 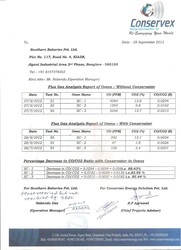 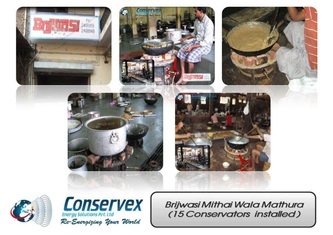 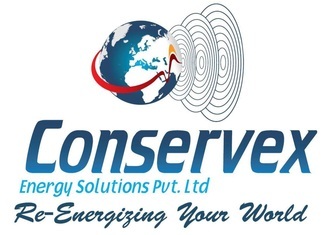 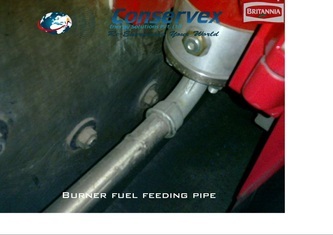 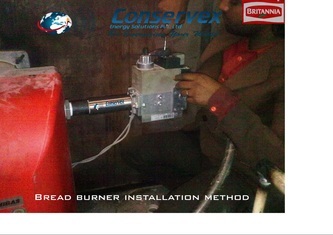 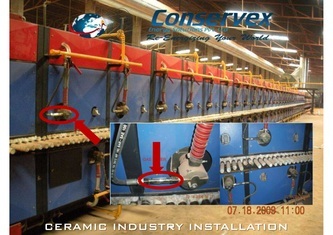 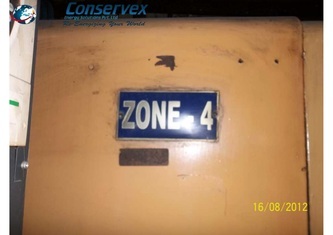 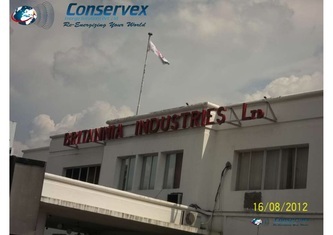 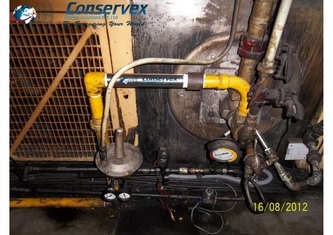 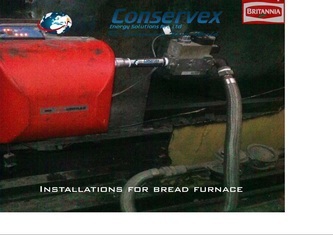 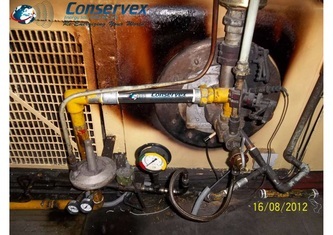 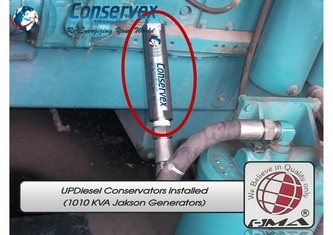 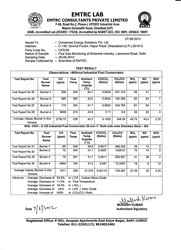 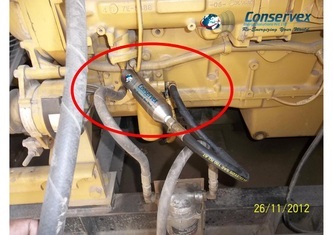 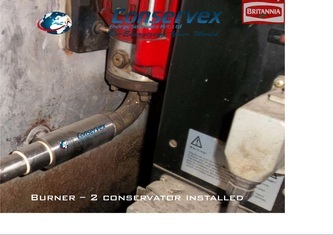 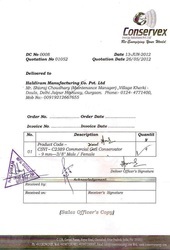 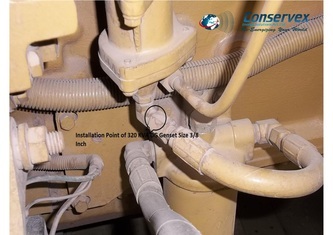 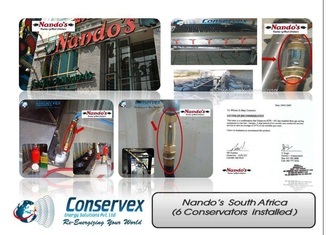 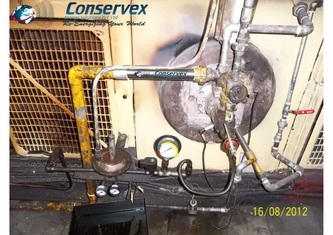 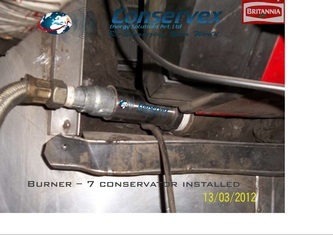 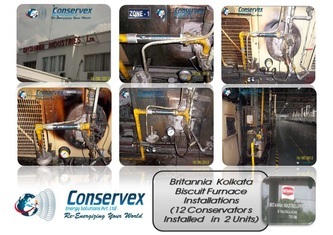 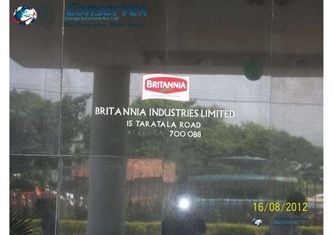 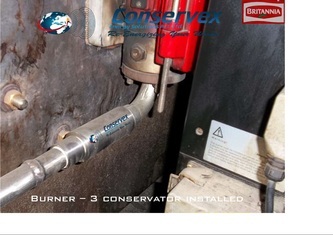 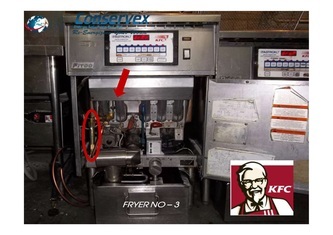 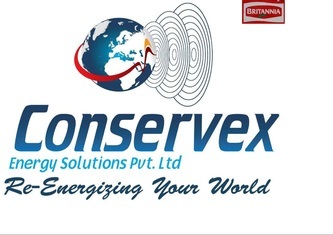 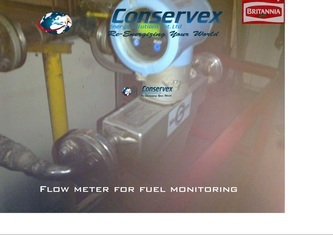 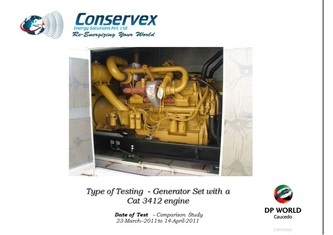 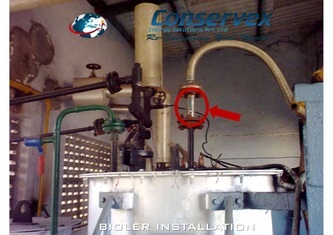 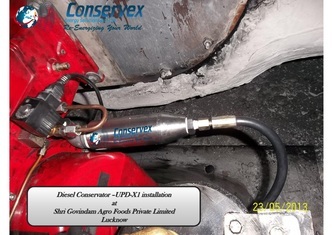 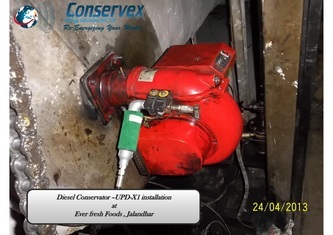 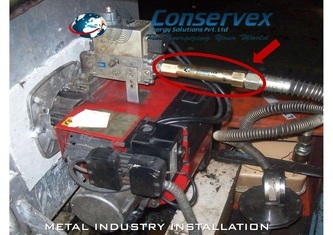 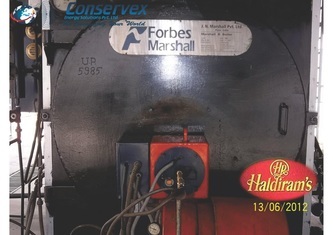 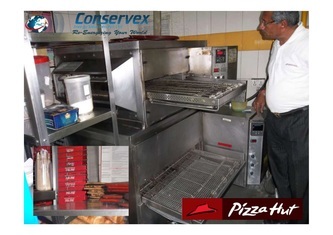 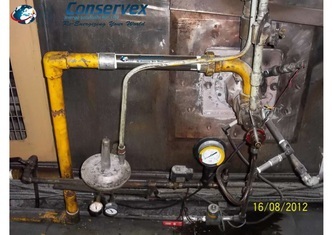 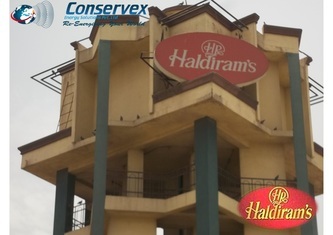 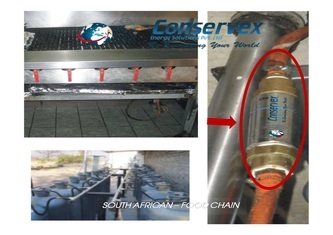 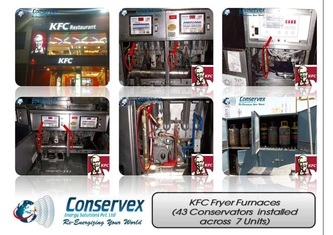 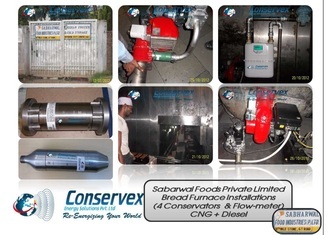 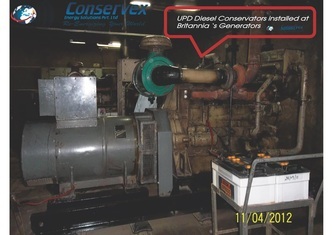 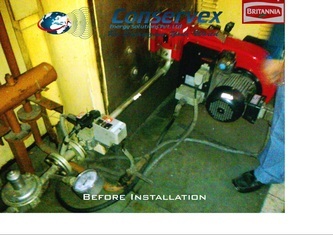 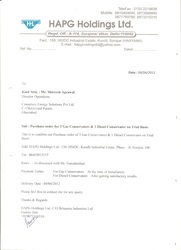 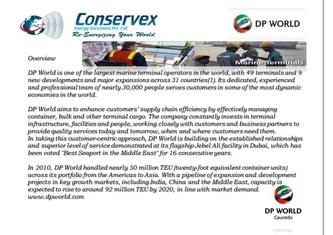 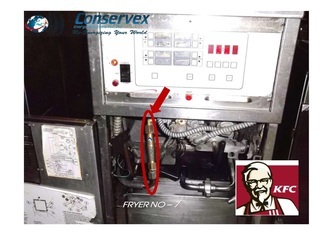 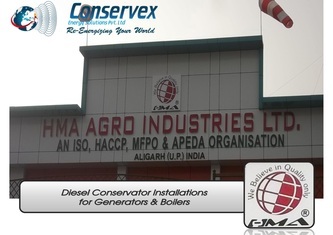 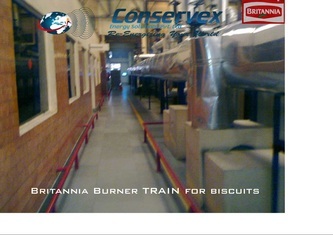 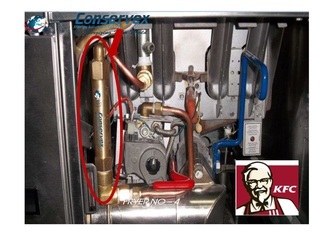 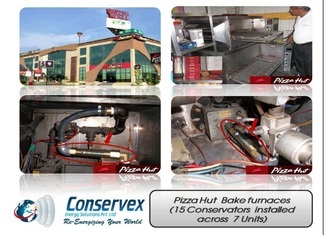 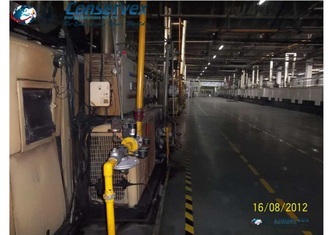 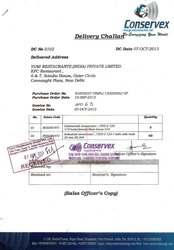 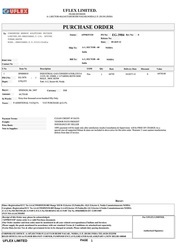 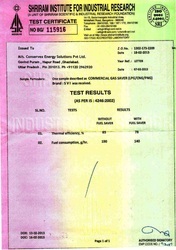 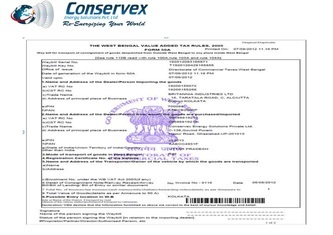 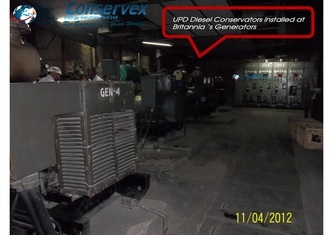 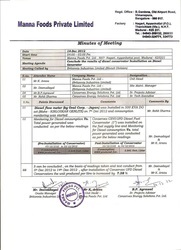 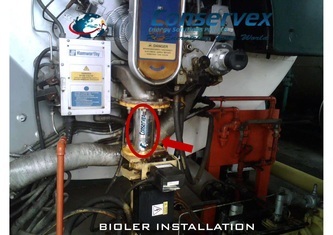 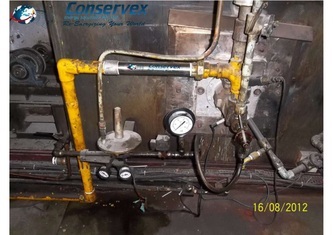 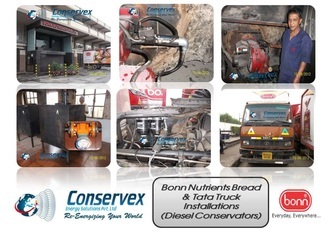 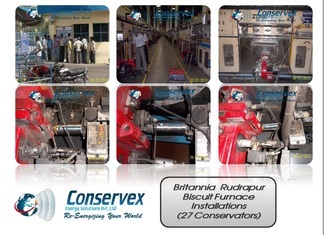 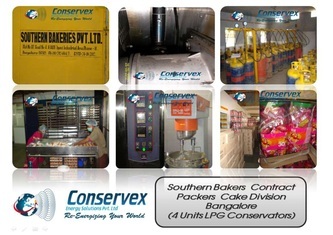 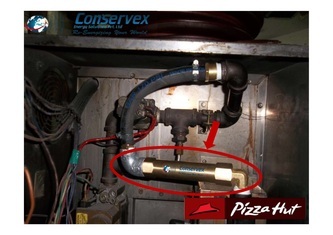 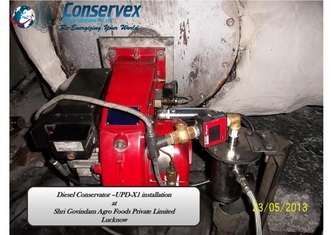 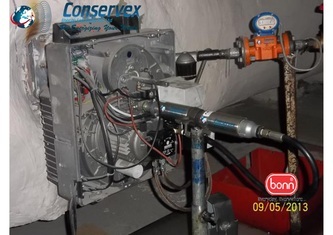 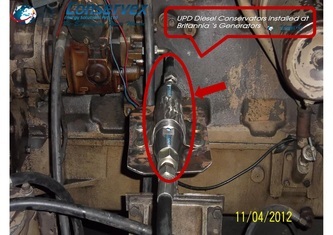 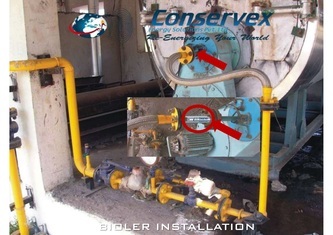 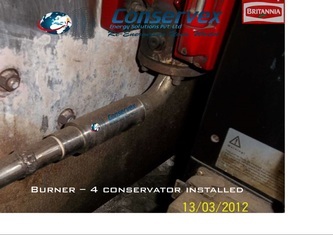 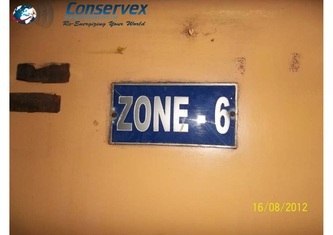 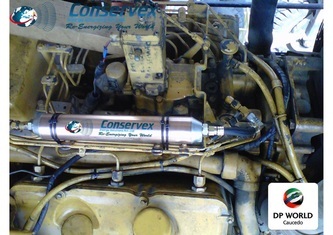 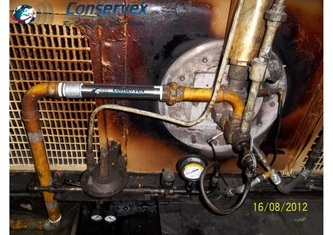 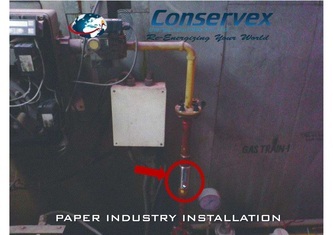 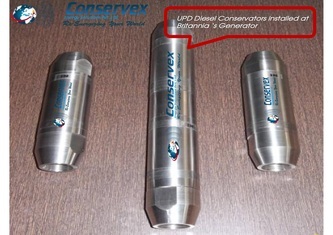 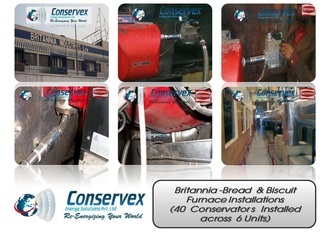 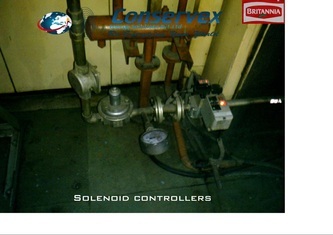 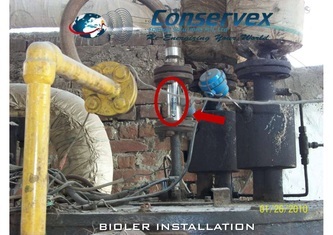 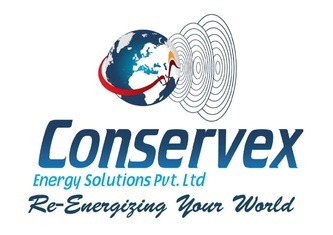 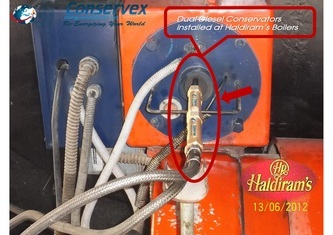 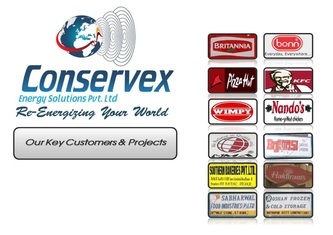 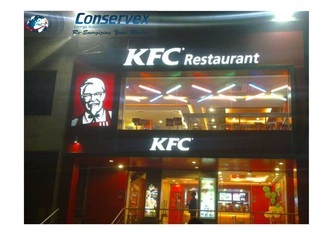 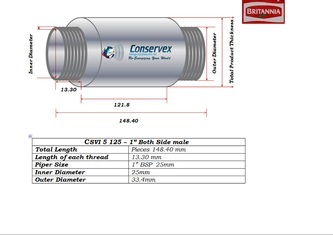 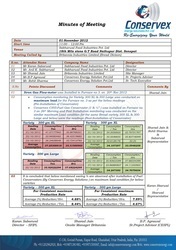 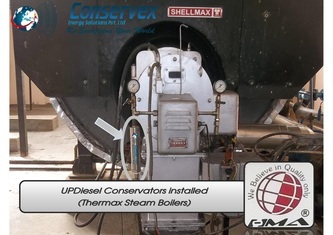 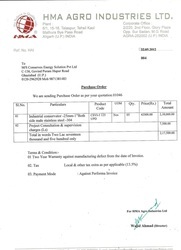 Conservex Energy Solutions has over decade of experience and know-how in the design and manufacturing of nitrogen generation plants by Pressure Swing Adsorption (PSA).We are in the forefront of this technology and have the flexibility to provide the right packages to meet all customer requirements. 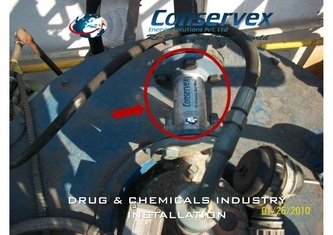 The CONSERVEX NITROSWING® systems produce nitrogen to capacities of more than 200 tpd at purities with a residual oxygen content of 10 ppm. 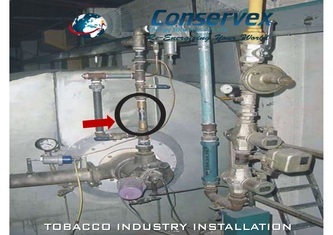 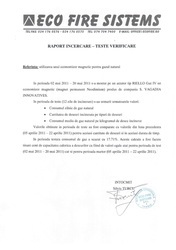 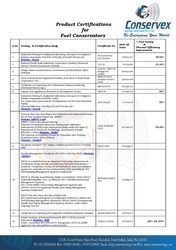 For higher purities, a subsequent treatment is required.